Do you like Kingdom Rush? Share it with your friends. 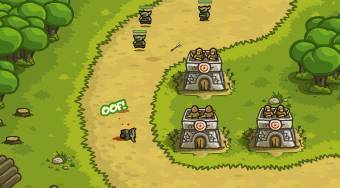 "Kingdom Rush" - place defense towers along the way in this great game to save your kingdom.